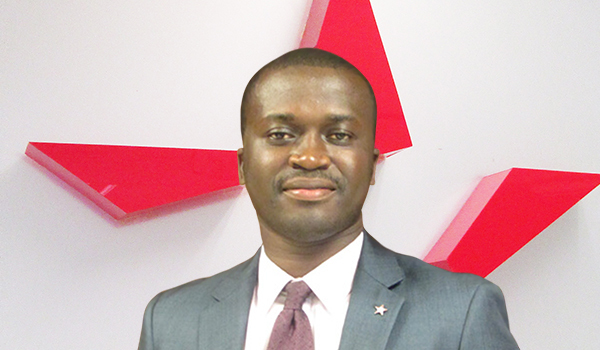 Michael Adomako is the head of the Madina Branch. Before taking up the position, he worked as an Assistant Manager at the Broker Relations Unit of Star Assurance as well as the RSME unit. Mr. Adomako has an MBA in Finance from University of Ghana Business School and had his first degree in Insurance from the same institution. He is a Chartered Insurance Practitioner (UK) and has extensive knowledge in both general and life insurance.